The C-Seven, like the C-Five, is built with a wide picture window and landscape proportions to take a longer log length; 380mm (15″). 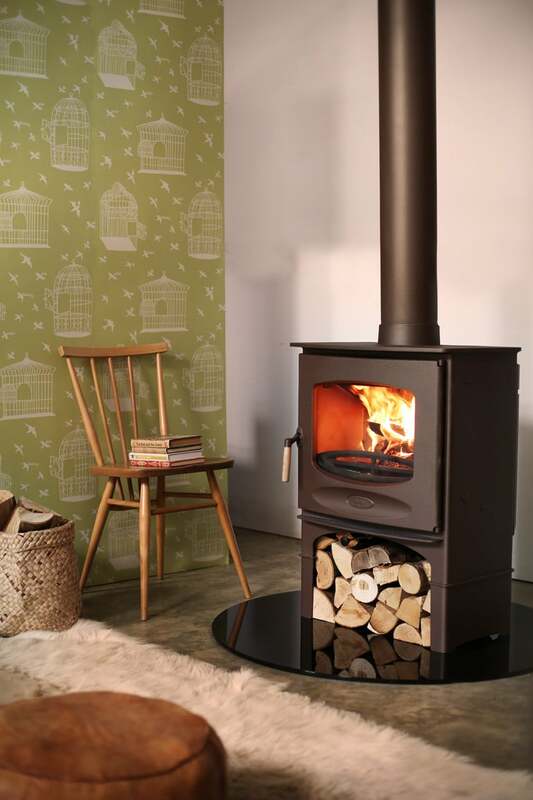 The stove has a rated heat output of 7.6kW and is firebrick lined. This stove meets the DEFRA requirements for smoke control exemption; allowing wood to be burnt in smoke control areas.